Jennifer Livett was born in Hampshire but the family immigrated to Tasmania in 1952, when she was a child. She spent most of her life there, completing a PhD in English and becoming a tutor and lecturer in the English Department at the University of Tasmania, where she worked for nearly twenty years. During this time Livett was well published in both mainstream and academic journals. After retirement she enrolled in printmaking at the Tasmanian School of Art and contributed work to several exhibitions in Hobart. The early art of the penal settlement features in Livett's rich novel. She now lives in Sydney. 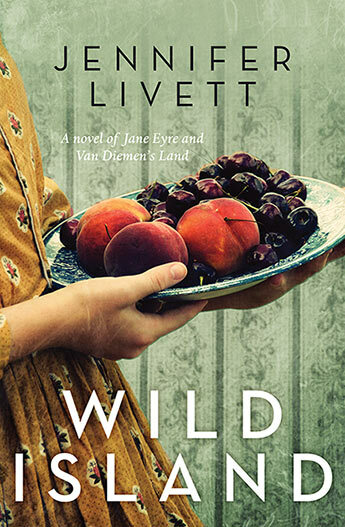 A brilliant debut novel that provides an alternative ending to Jane Eyre in Van Diemen's Land.